Hey! 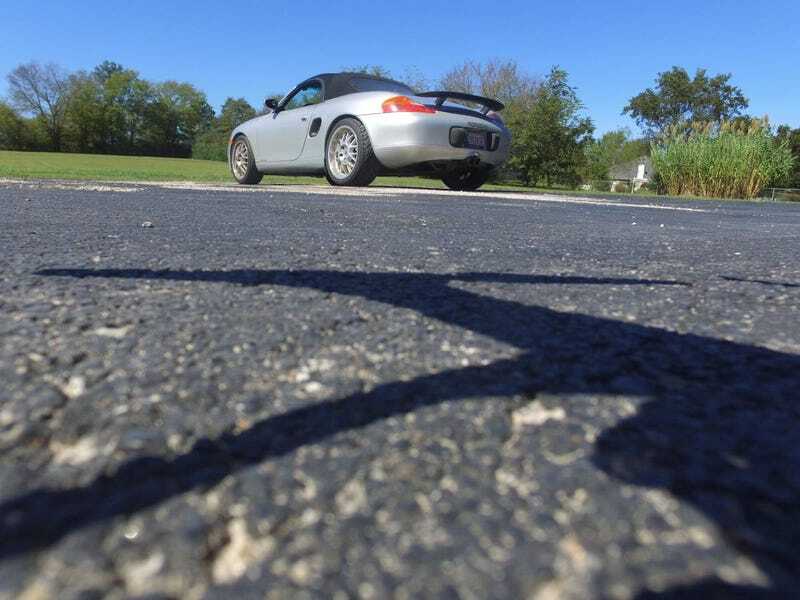 Check out this asphalt and the shadow of my drone! Also, car.